The wood is taken from the beams and structure which supported the roof of the South Transept. 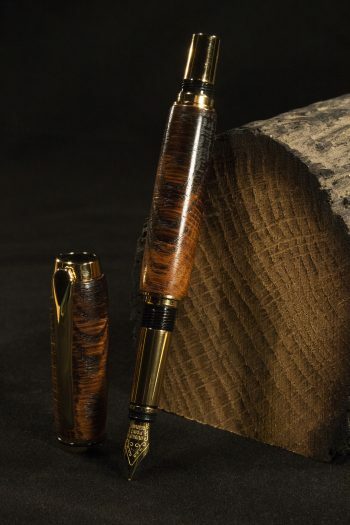 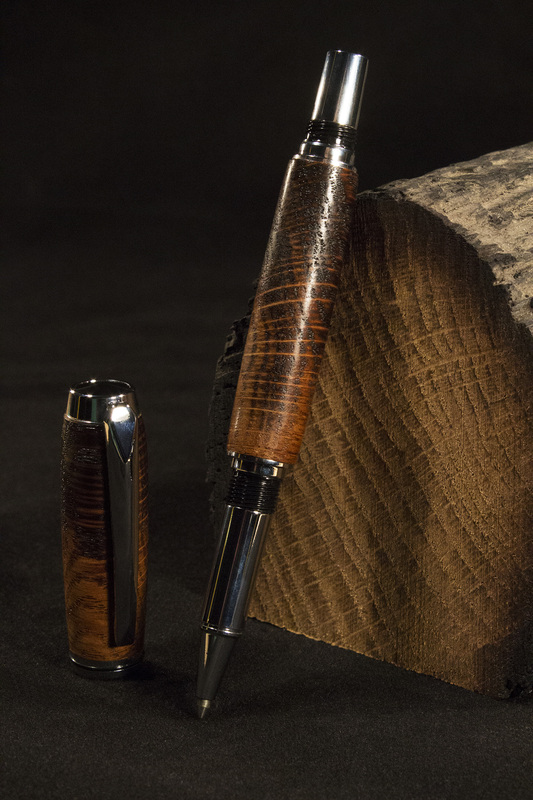 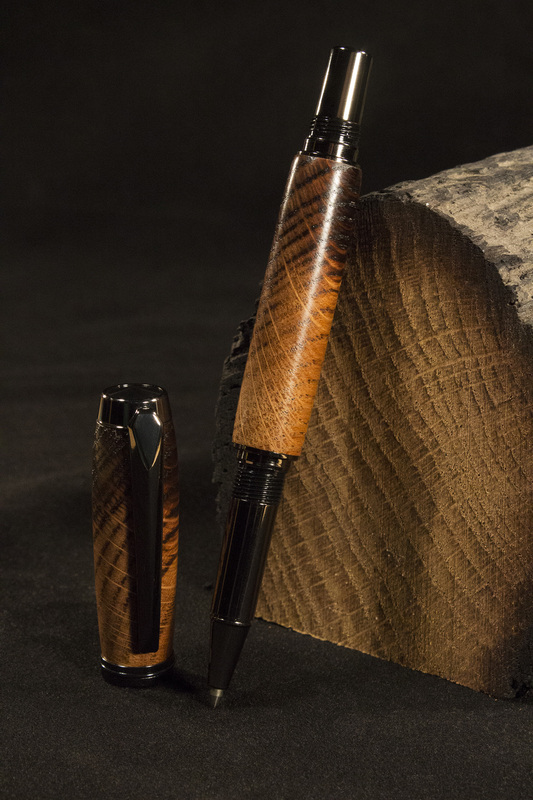 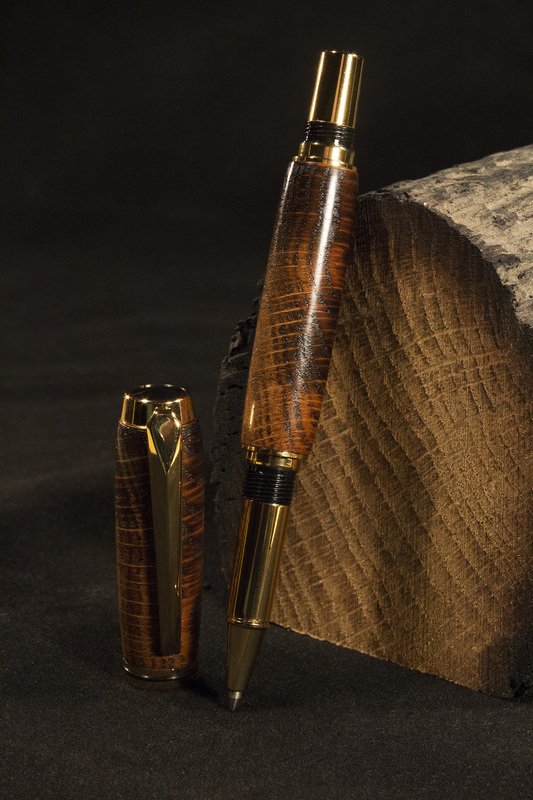 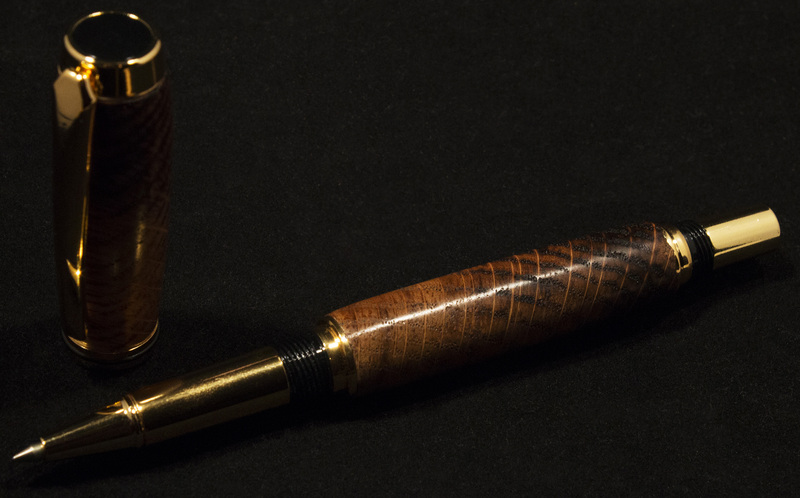 Treated, preserved and hand made by local craftsmen into these pens. 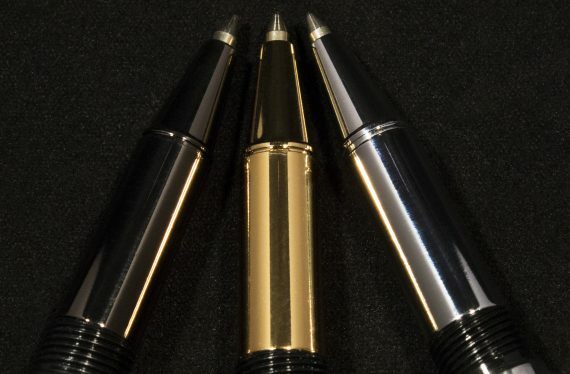 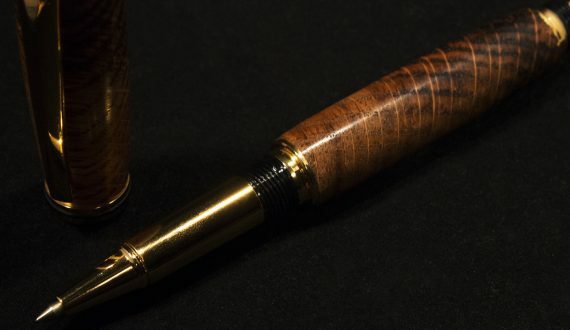 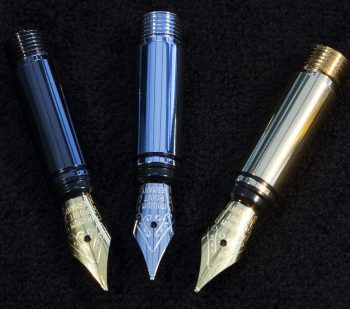 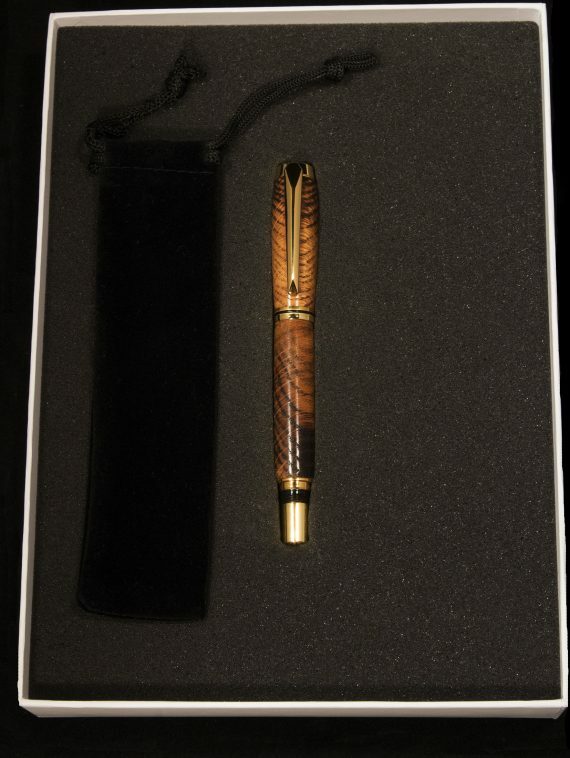 The pen is a Rollerball type in Gold Plated, Chromed or Gun Metal. 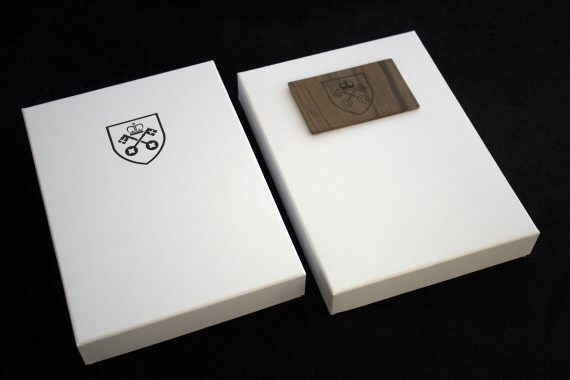 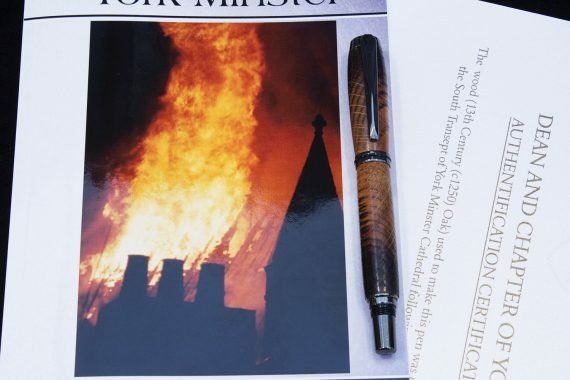 Each pen is presented in a simple but elegant A5 White box with an engraved wooden plate.